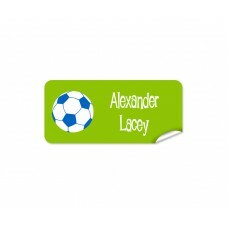 Add a personal touch to your child's belongings by creating a set of personalised name labels. 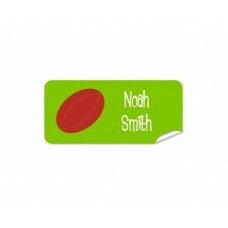 Our personalised name labels allow you to stick labels on drink bottles, books, lunch boxes and much more. Iron on labels are great for sticking onto children's clothing to identify their pieces avoiding lost clothing items. 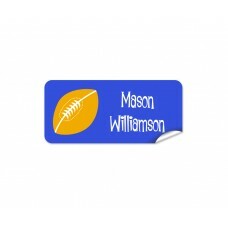 also offers waterproof labels so you don't have to worry about sticky messes. 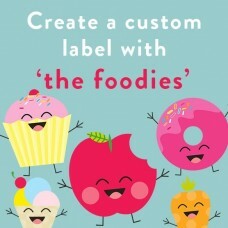 Most of our personalised labels are dishwasher safe and we have so many custom labels to choose from! 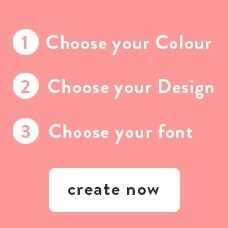 Personalise and organise your kids stuff for daycare, for their clothing, for all of your baby needs!